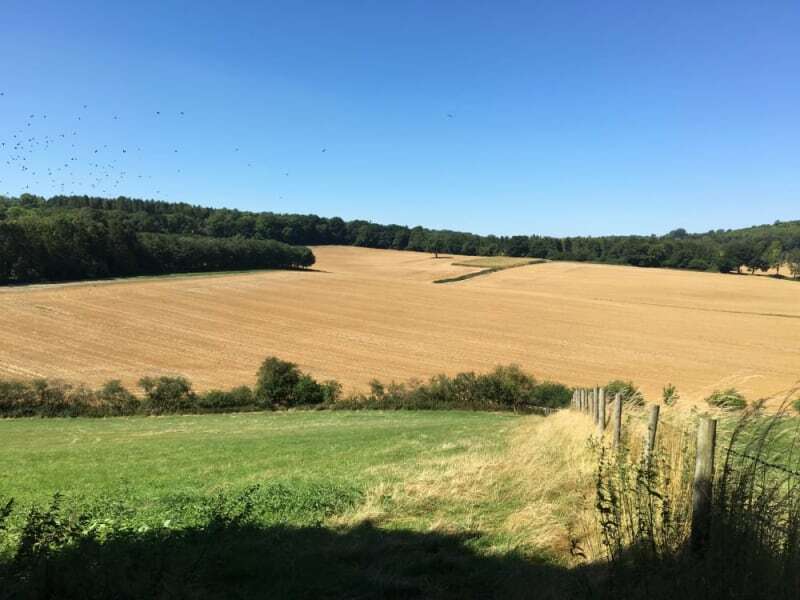 The CW50 is a 50 mile single loop around the beautiful Chiltern countryside. The route takes in 5600ft of climb and visits picturesque villages, bursting with history, featuring locations made famous by British Film & Television. This event is Race three in the 50 mile Grand Slam. As with all Centurion events, runners will be fully supported by 5 well stocked aid stations, full medical support and a marked course. 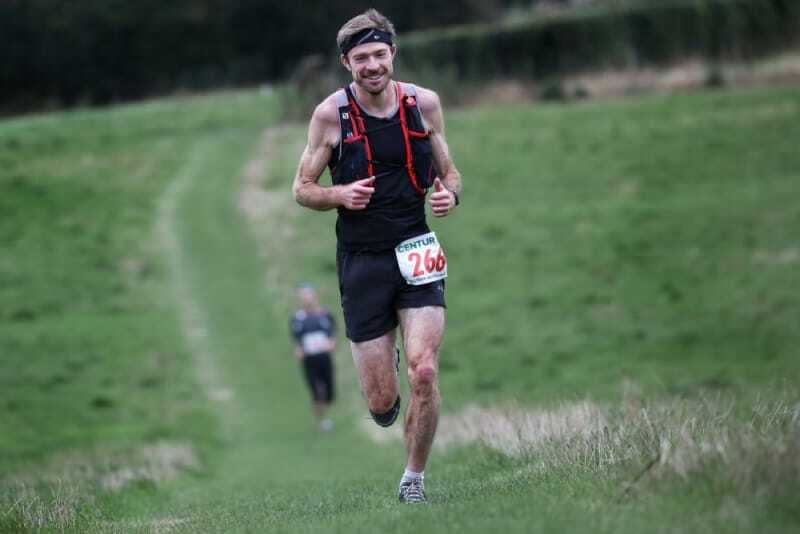 Race held under full UK Athletics Permit granted through the TRA (Permit Number: 2578). 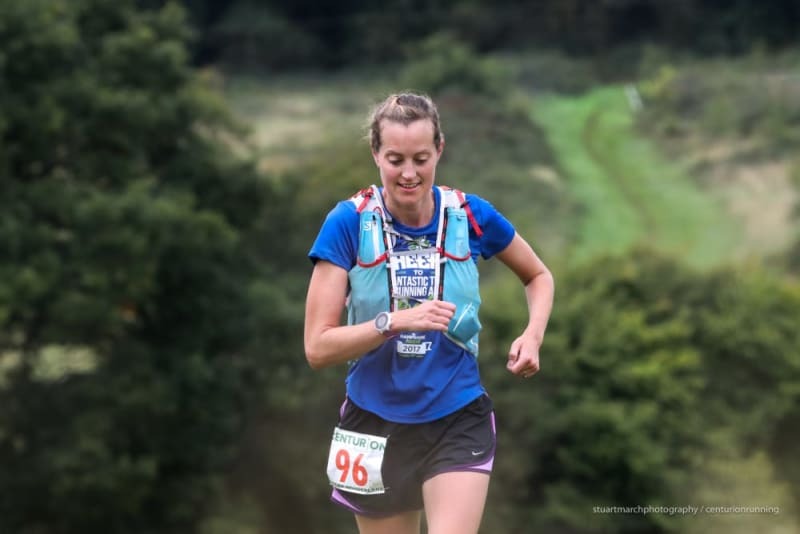 Entries for 2019 will open at 10am on Saturday 27th October 2018. There will be 350 places for the event on open registration. Places are open on a first come, first served basis. Entrants must meet the minimum qualification standard below in order to apply. There will be a wait list in operation, should the initial places be taken. In order to enter you must have completed a minimum of a marathon distance race within the cut off time of that event between 1st January 2016 and race day. As organisers, we reserve the right to refuse anybody entry who does not meet this standard. 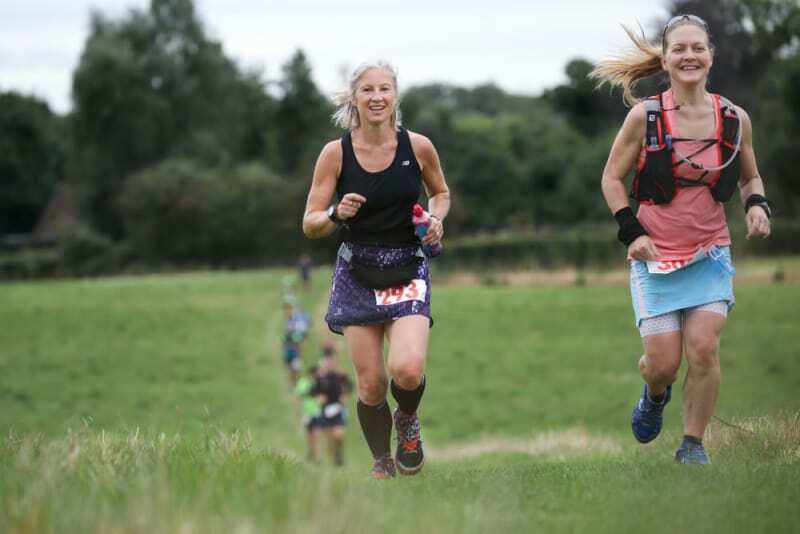 Unqualified runners may enter but will be contacted approximately 8 weeks prior to race to verify qualification plans - if they have not updated their online information by this time. Runners must finish the course within a 13 hour time limit. There are additional cut offs on route which can be found in the aid station table. 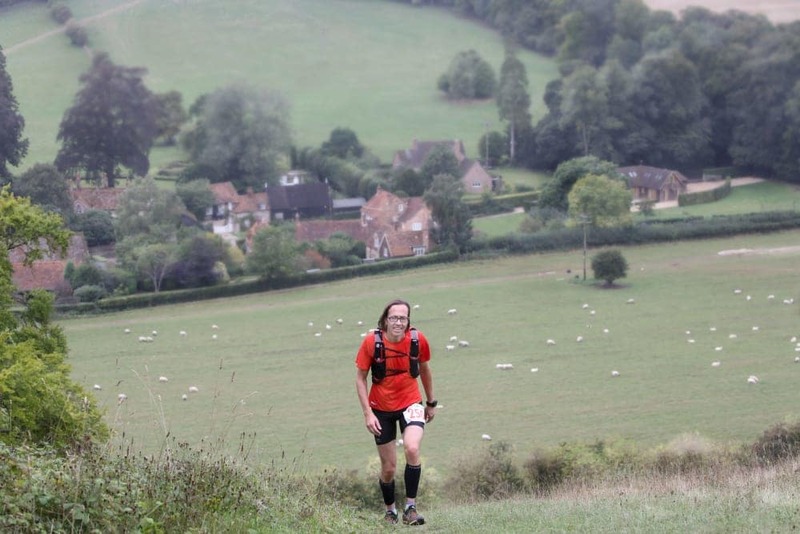 The race route consists of a single 50 mile loop through the Chiltern Hills. 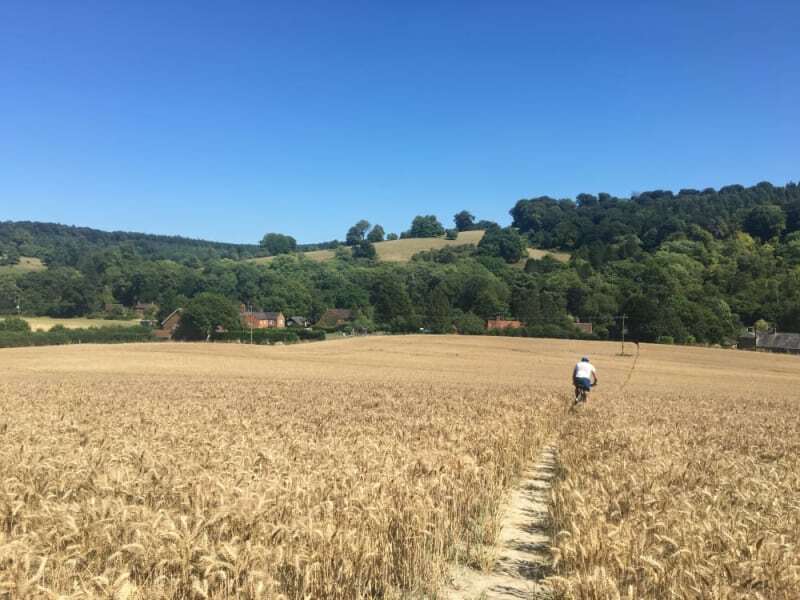 Starting and finishing in the riverside village of Goring On Thames, It begins by heading down the 'hilliest' section of the Thames Path National Trail to Whitchurch, before joining the Chiltern Way to Mapledurham. 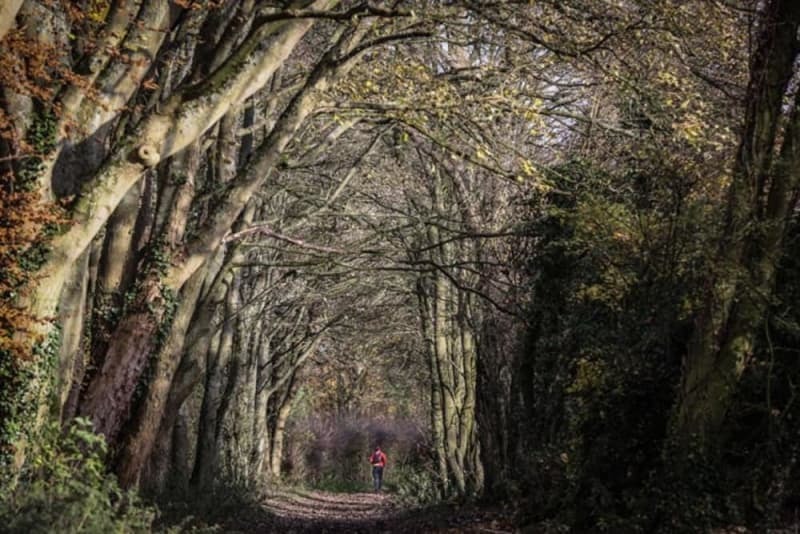 From there it is a short 4 mile section through to Sonning Common, before runners get in to some of the best climbs, descents, valleys and villages that the Chilterns have to offer. 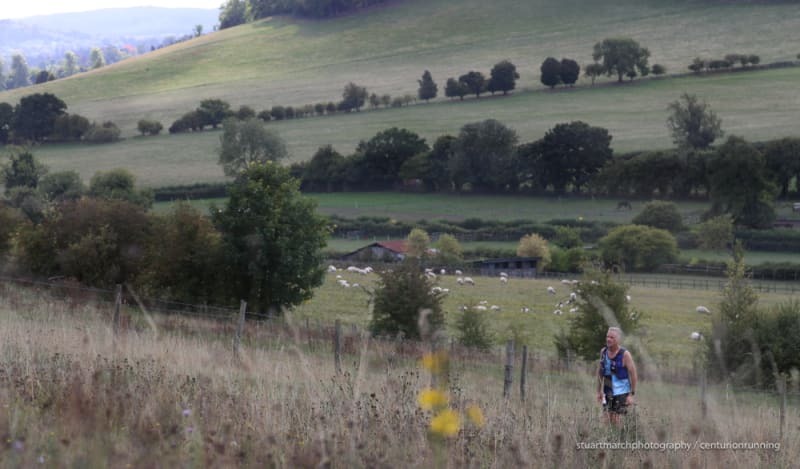 Travelling first through Bix, runners then pay a visit to Stonor Deer Park and at Turville and climb steeply out of the village directly past Cobstone Windmill. It's on and down through rolling countryside from there to the Ibstone check point. 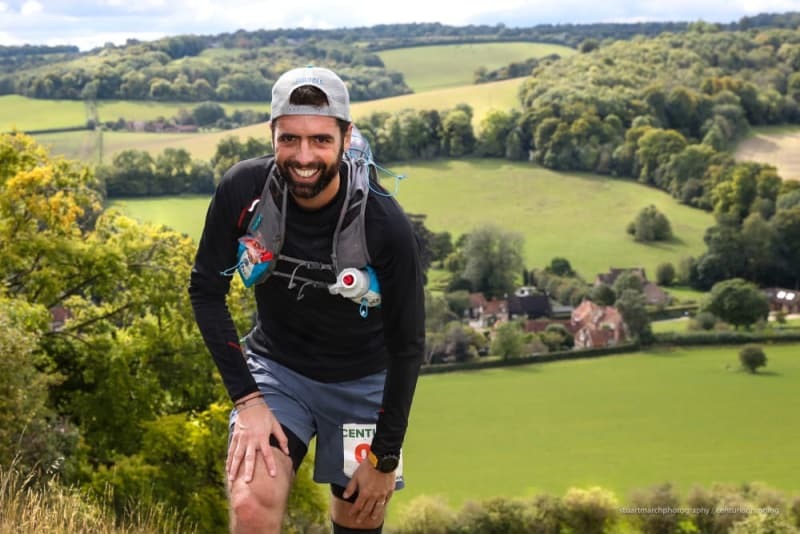 Runners then continue on the Chiltern Way to the highest point on the course at Christmas Common (800ft), before a fast descent underneath Watlington Hill, to join the Ridgeway as far as Swyncombe Farm aid station. 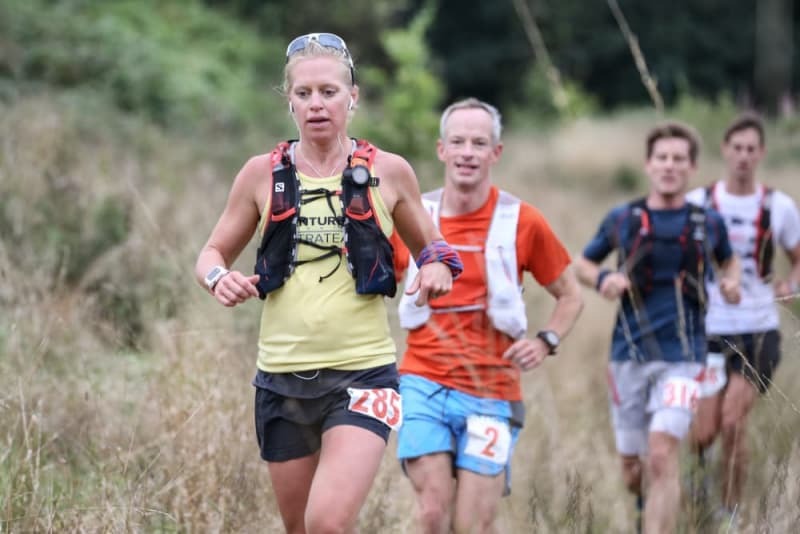 Runners then take the Chiltern Way extension first east, then west to rejoin the Ridgeway at Nuffield. From there it's Grim's Ditch until the final aid station and the turn for home on one of the fastest sections of the course. A map of the route and a downloadable GPX file can be found at the bottom of this page. The route has 5600 feet of climb, and 5600 feet of descent. Medal & T-Shirt to Finishers only. Additional prizes will be awarded to First/ Second/ Third place Male and Female. Winners of each age category will also be awarded prizes: M40, M50, M60, M70 and F40, F50, F60, F70. A full list of the aid stations including the relative cut off times can be found here. 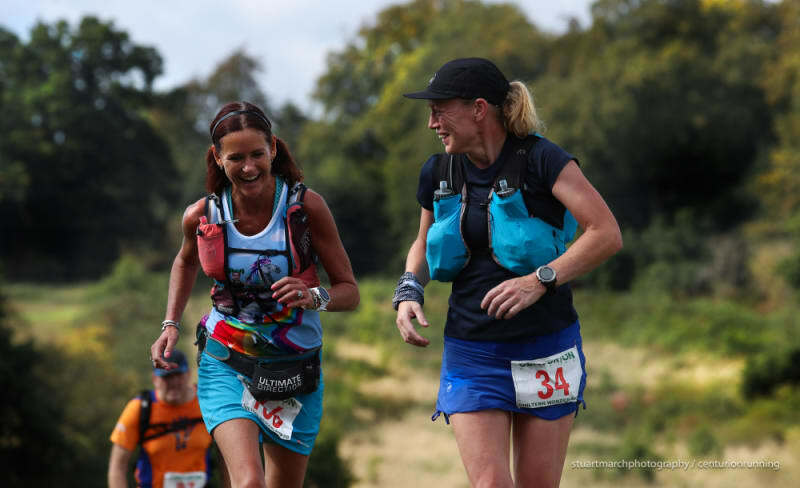 Aid stations will carry as a minimum: water, coke, Tailwind, Gu Gels, chocolate, sweets, sandwiches, nuts, lots of fruit, wraps, sandwiches and other sweet and savoury snacks. There will be hot food and drink available at the finish. Finish Line Bags may be deposited at registration, whereupon they will be stored in number order and accessible to runners at the end of the race. Bags should be clearly labelled with runners name and bib number. Drop Bags for other aid stations are not permitted. The course will be marked with reflective red, white and silver tape, Centurion marker arrows and Orange Chalk Ground Paint. There will be a dedicated team of race medics available throughout the race including a static first aid team at the finish line and a minimum of one roving team out on course at all times. If you suffer an injury or accident that warrants direct medical attention, the medics will be on hand to provide you with exactly that. Contact numbers and full details of what to do in an emergency will be given to you in the pre race information packs and again at race registration. 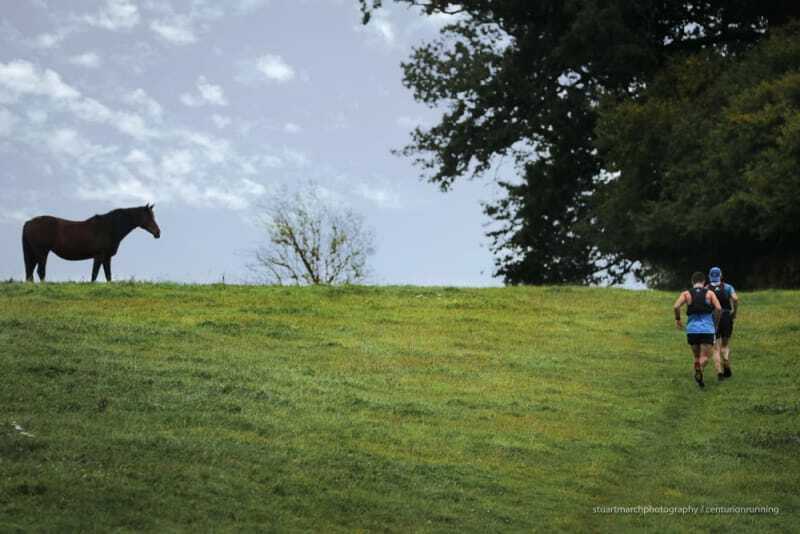 Due to the nature of the course ie. 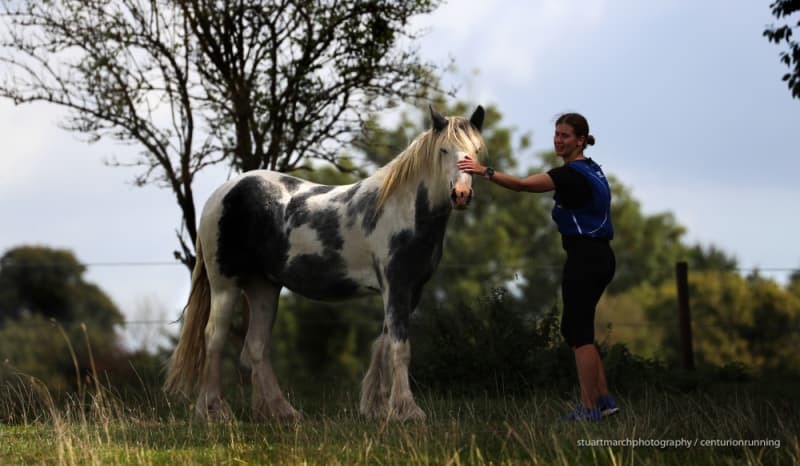 some remote and far from roads, the medics may take some time to reach you, or potentially be out of contact tending to other runners. In those instances you should contact the emergency services on 999 AS WELL AS the race medics. Full instructions on what to do in an emergency can be found in the infopacks. 80% of the course is on trail. Trail shoes are advised.